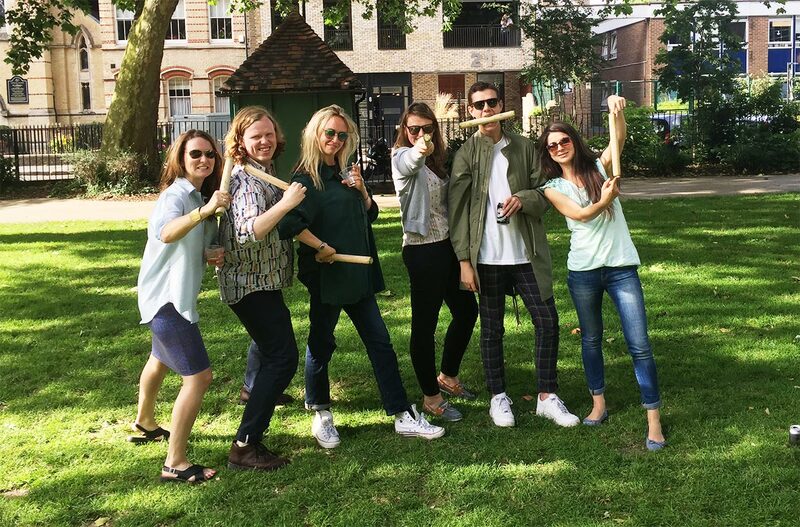 Fluid and Soundings finally welcomed in the summer this July with a picnic in Hoxton Square. Despite forecast concerns, the weather held out for the day, and luckily the baguettes didn’t get soggy. The team also learnt how to play Kugg which went very down well as its not too exertive and allows for trash talk and drinking between turns. As a highly competitive bunch, we made sure that we screened our potential teammates, and did not copy each other’s moves. Overall it was a magical day of laughter and sun, bring on next year!